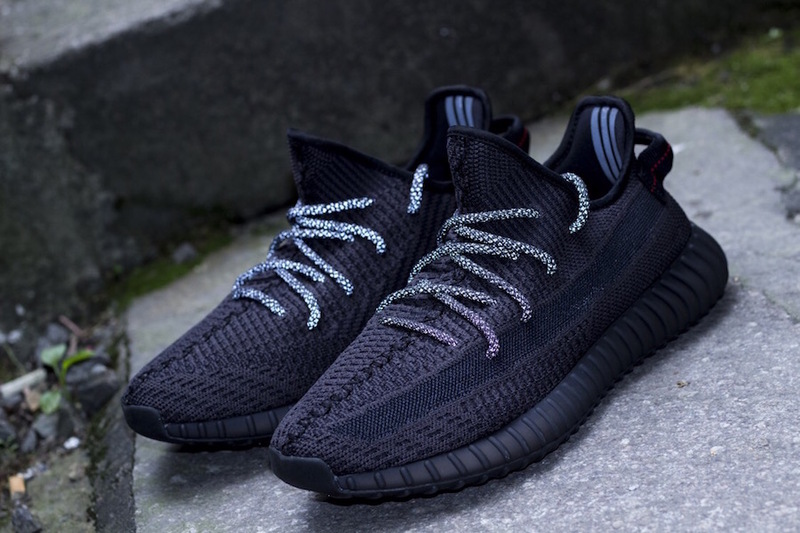 Who said YEEZYs were dead? 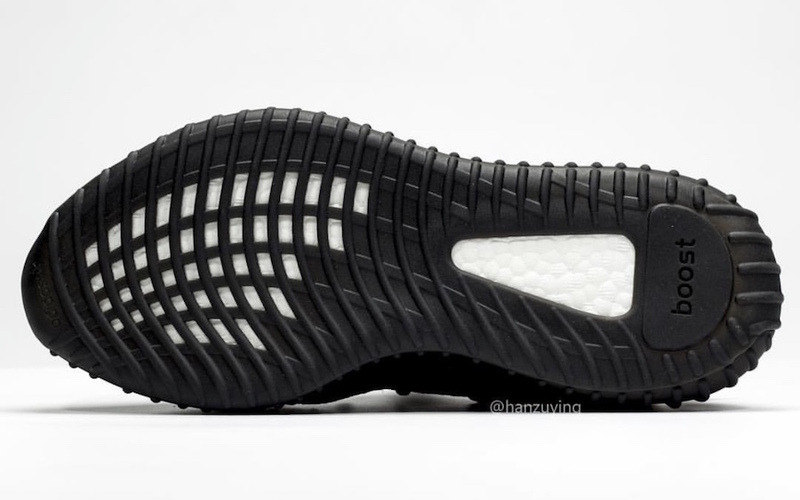 They most definitely aren’t if they hype surrounding the all-black YEEZY 700 is anything to go by. 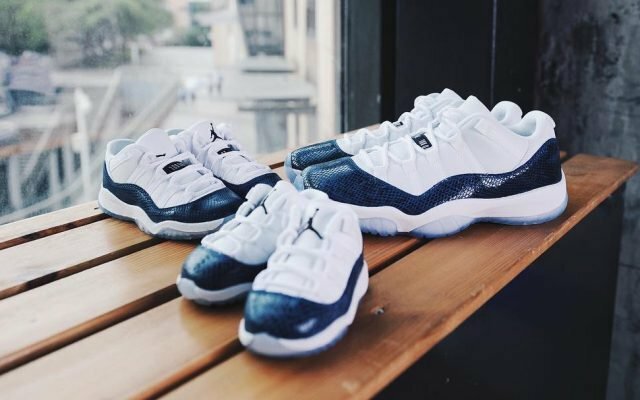 — But wait, there’s more! 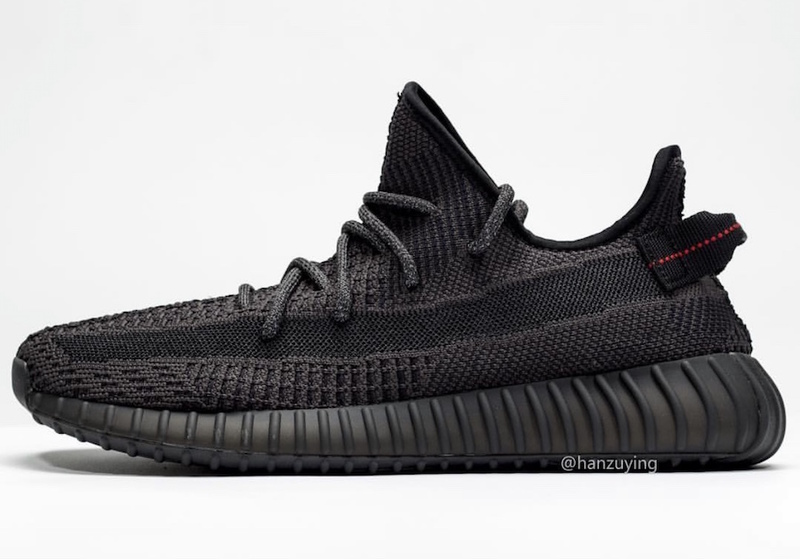 The “Triple Black” palate is set to land on the YEEZY Brand’s flagship model, the YEEZY 350 v2, as per yeezymafia. 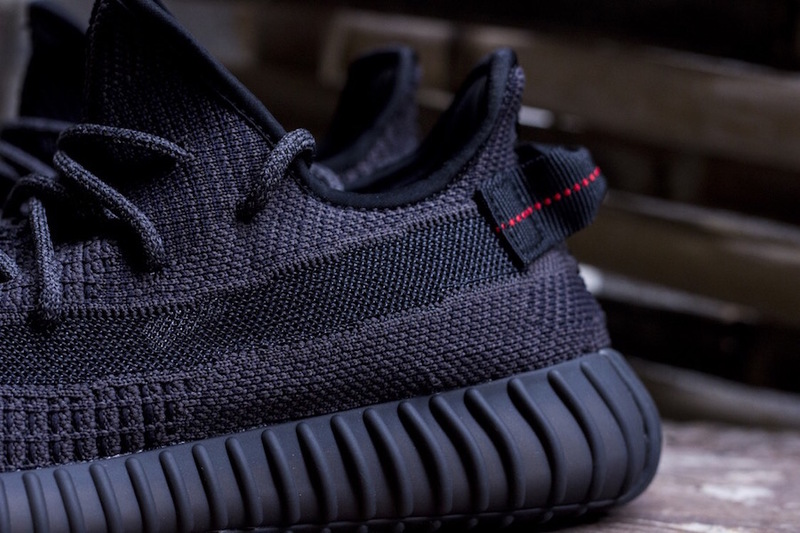 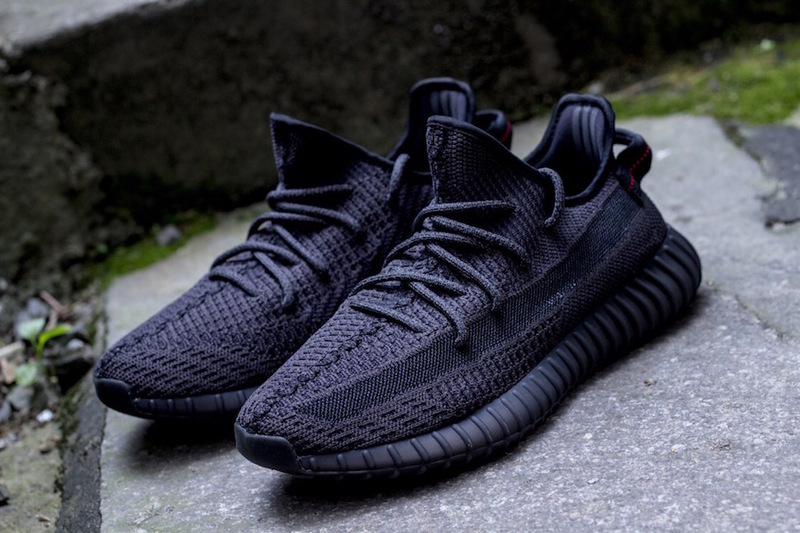 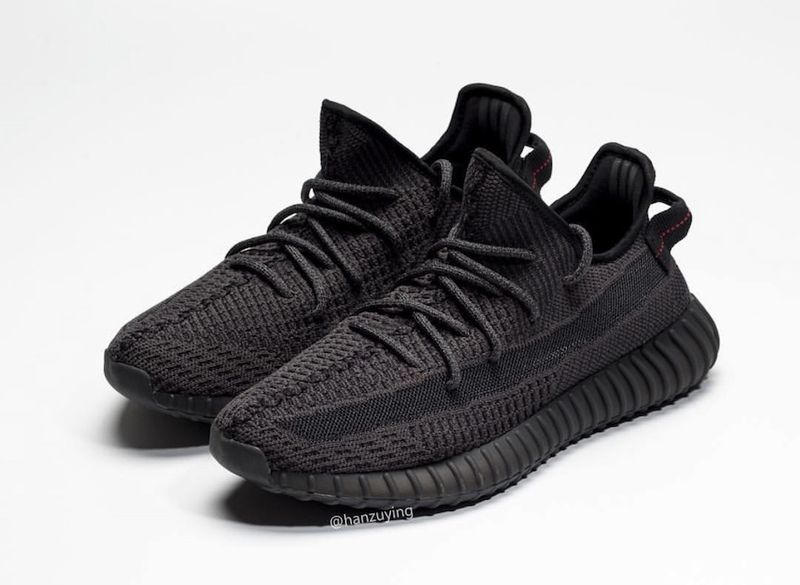 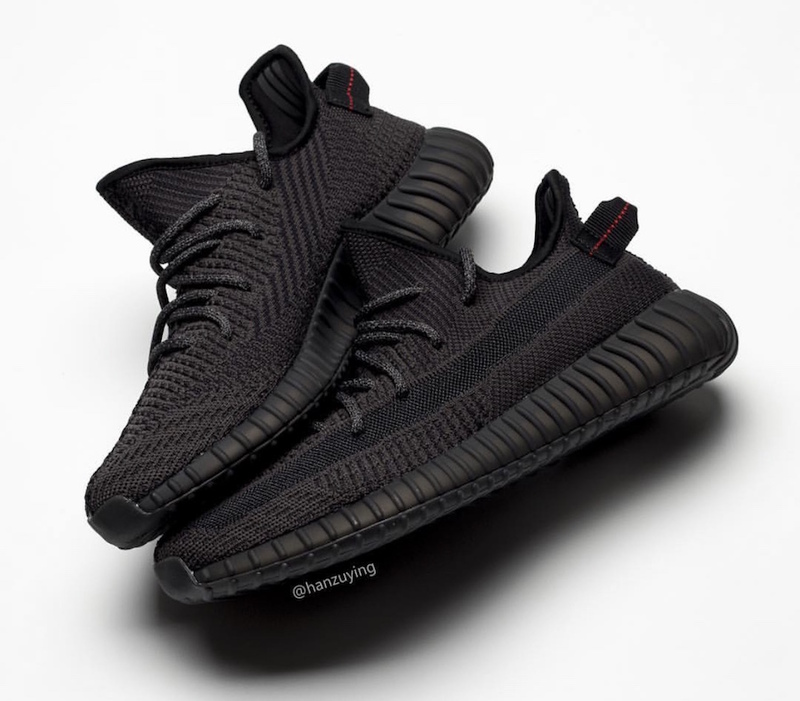 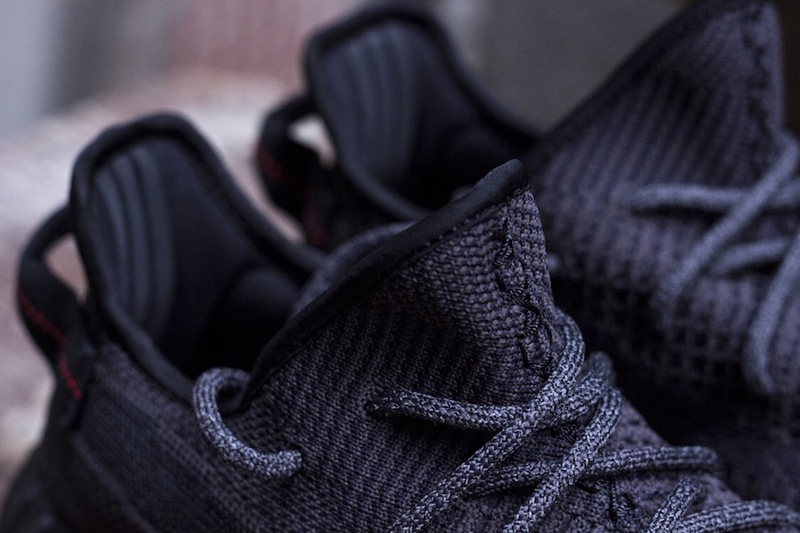 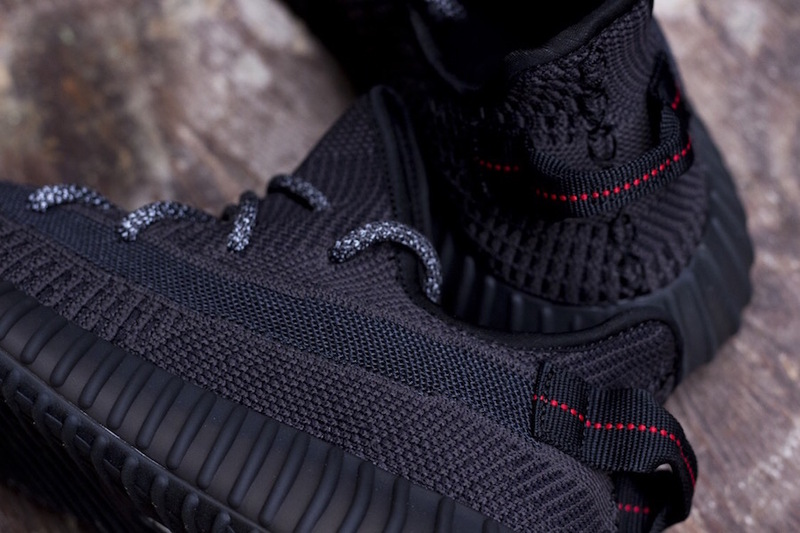 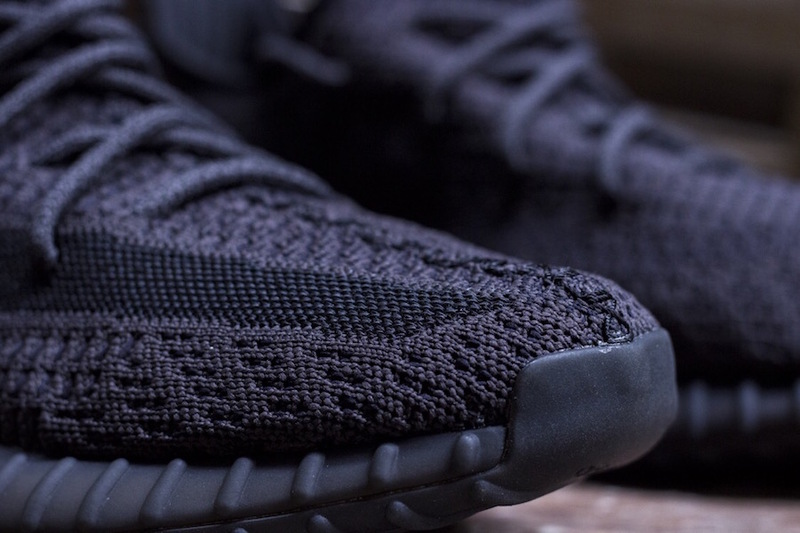 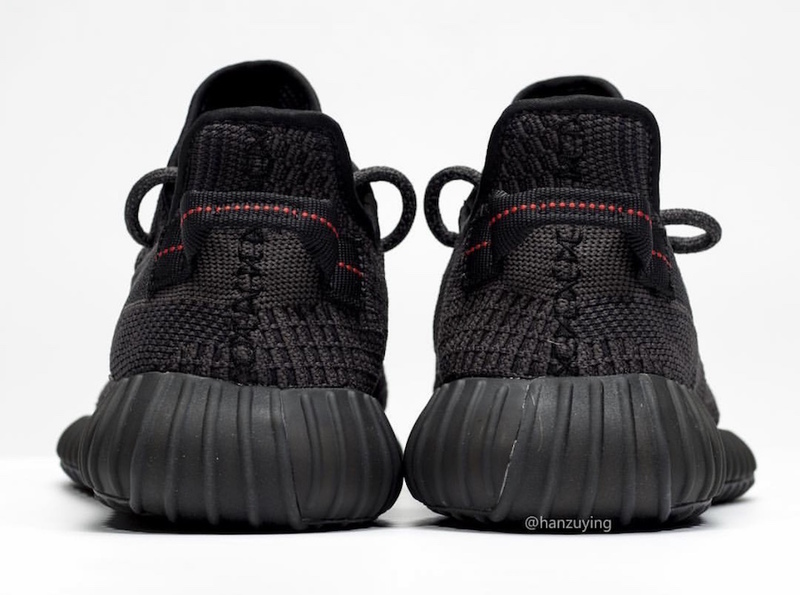 Sure, we have the Pirate Blacks, but this pair is said to be a true all-black colorway, and includes the streak of semi-transparent mesh midfoot stripe, replacing the original SPLY-350 banner that had become a standard since its debut in September of 2017. 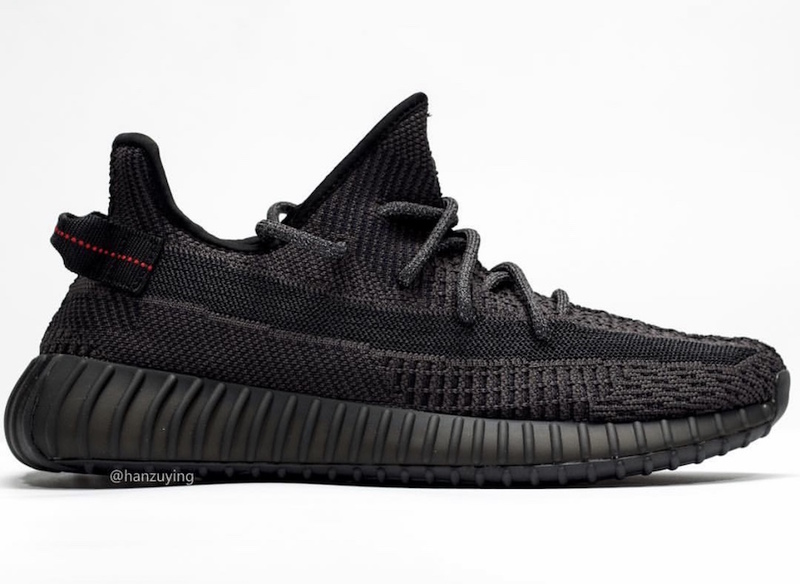 No official looks have landed just yet, but you can get an idea of what to expect via our rendering below. 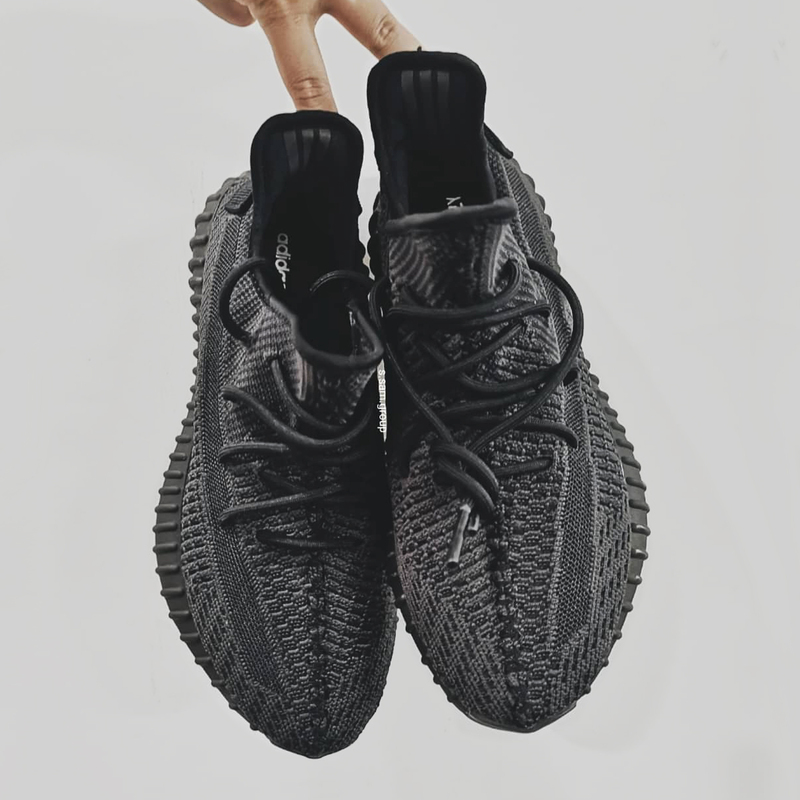 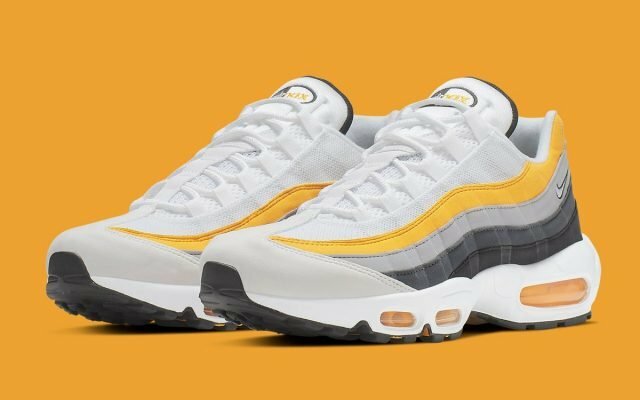 Pairs are said to arrive this Summer — but like all YEEZY Brand releases, times, and pretty much everything else is subject to change, so stay tuned for more. 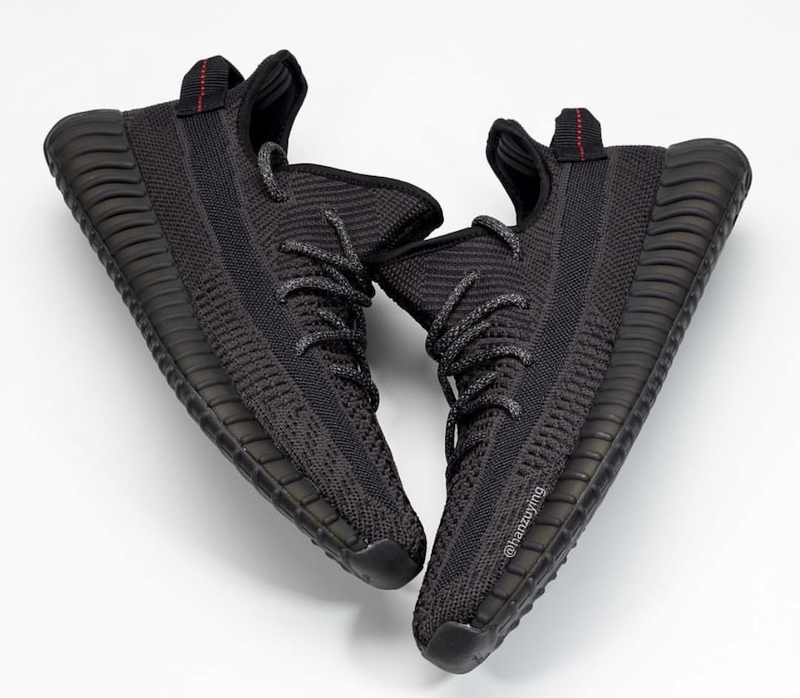 If you’re chasing down more YEEZY releases, check out our Release Calendar to stay up to date with YEEZY release dates, add reminders directly to your calendar and find direct links for each drop! 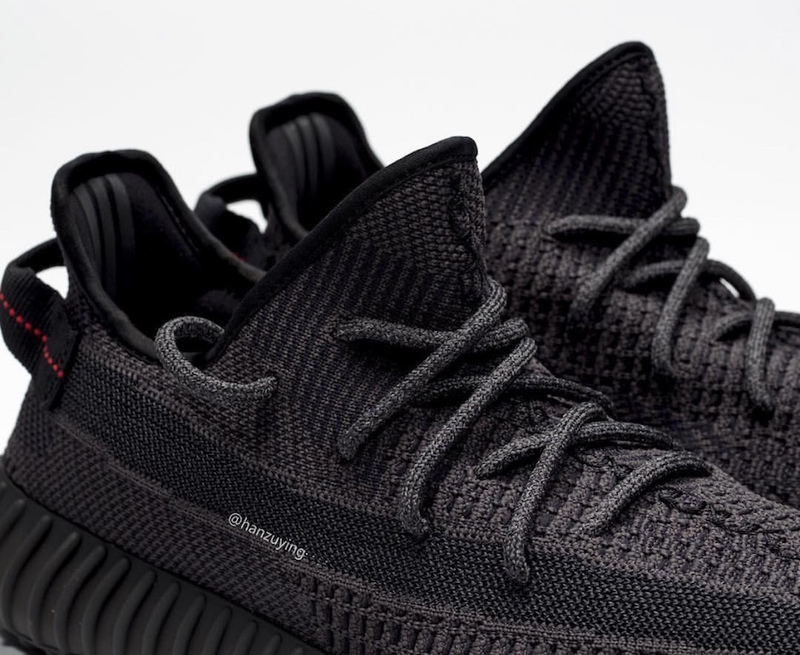 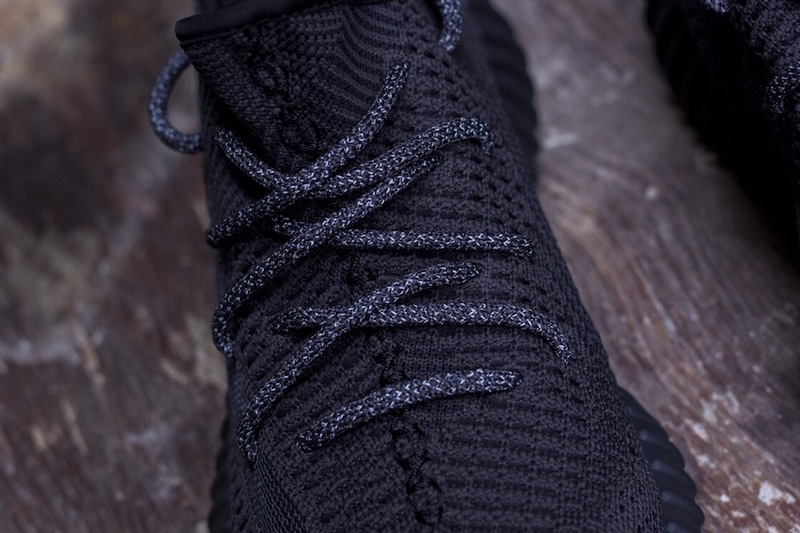 Update 04.15.19 // Detailed looks of the upcoming YEEZY 350 v2 “Triple Black” have arrived, courtesy of @HanzuYing. 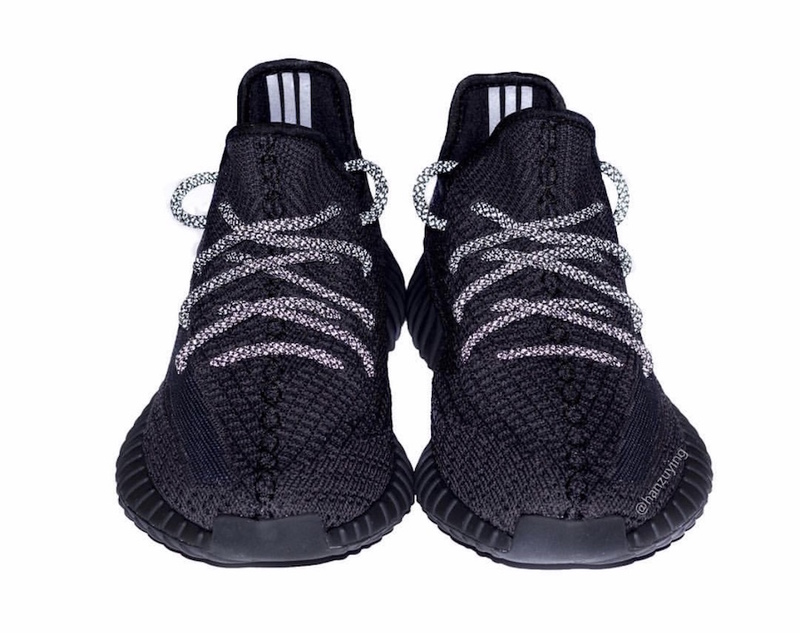 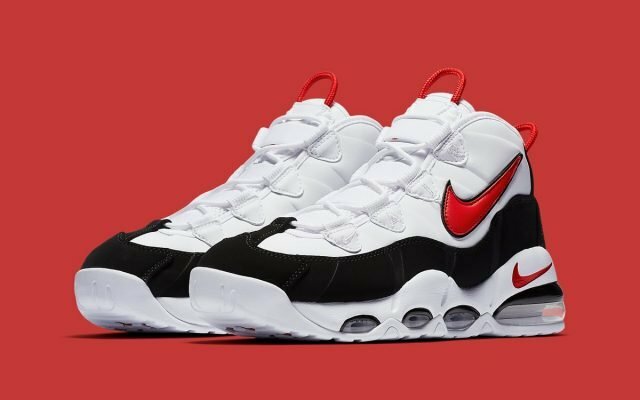 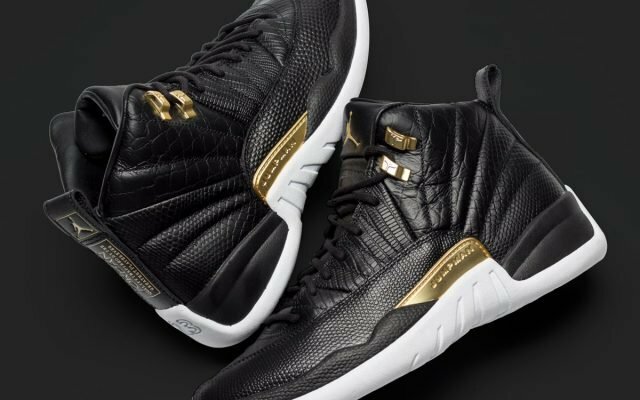 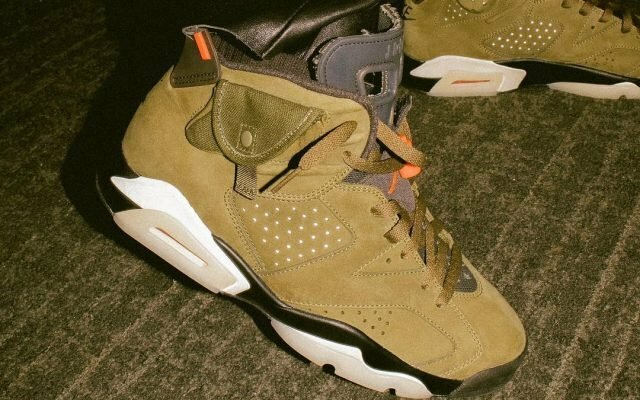 A release has also been locked in for June 22nd! 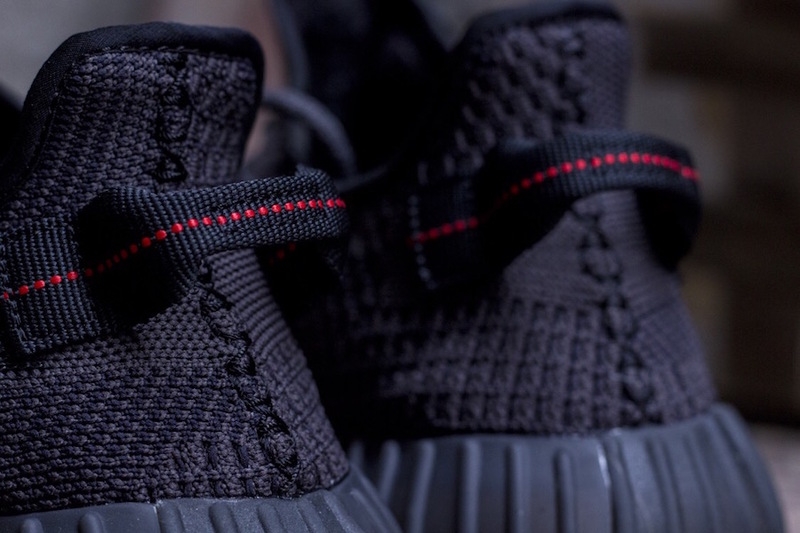 Stay tuned for the official looks and full buyers guide as we edge closer towards the release date.